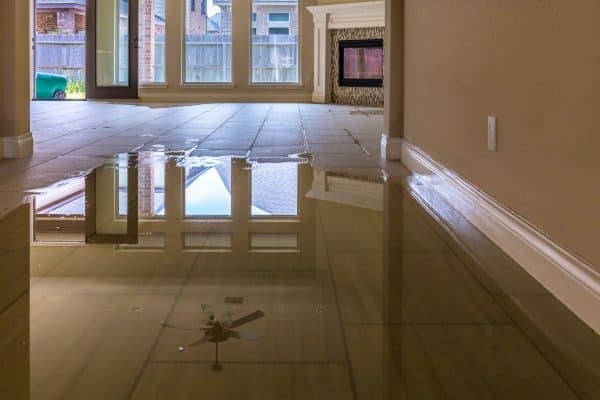 Unexpected water damage is an all-too-common occurrence in Florida, and the effects can be especially severe when you live in a condominium. Maybe your neighbor’s water heater unexpectedly explodes, or maybe you leave a clogged sink running, or maybe that unlicensed plumber installed your new dishwasher wrong, and now your condo has a surprise indoor pool… Any of these incidents can result in a deluge of problems and expenses for condo owners. Unlike leaks in a residential home, a condo leak can damage far more than the premises that caused the leak. Water may also damage the condo’s common elements, the surrounding units, and the personal property contained within. When a water damage incident occurs, the responsible unit, neighboring units, and the condominium association may become embroiled in a dispute over who is responsible for paying for the damage. If your condo is unexpectedly damaged by water, it is important that you consult with a real estate attorney who can properly assess your potential liability. 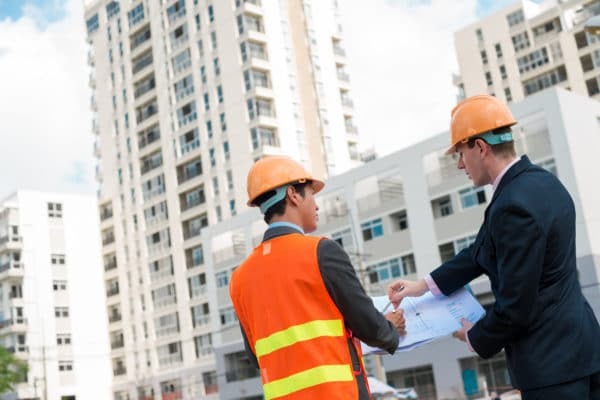 Liability will often depend on the terms and provisions of your condo’s declaration, whether the affected units were insured, whether a negligent party caused the damage, and whether the damage was caused by a maintenance issue or a casualty event. Let’s say your upstairs neighbor’s water heater unexpectedly explodes and floods your unit. If your neighbor’s water heater has been properly installed and maintained, the incident will likely be considered to be a casualty event. Most condo declarations contain a provision that requires all condo owners to purchase insurance, and this insurance is designed to protect you against casualty events. In this hypothetical scenario, any damage to your unit may be covered by your insurance policy, or by your neighbor’s policy. An attorney can help you ensure that the appropriate insurers pay for the damage in a timely manner. What if your neighbor’s water heater was 25 years old, and it was visibly rusted before it exploded? In this scenario, the offending condo owner may have been negligent by failing to properly maintain the water heater. 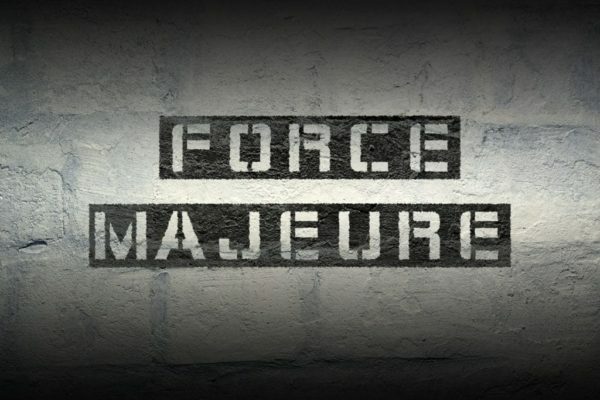 The law generally makes negligent people responsible for damages that they cause. Condo declarations often contain a provision that makes the negligent party liable for any damage to neighboring units or the condo’s common elements. In this scenario, your negligent neighbor may be liable for the damage, but you should consult with an attorney to determine the best strategy to obtain payment. An attorney can also work with your condo association to obtain the necessary documents that prove your neighbor was negligent. If your own negligence results in water damage, you may find that numerous parties are seeking payment from you. It is important to consult with an attorney who can evaluate your potential liability, and verify the amount of damage sustained by other parties. If you negligently cause a flood, you should be aware that your condo association may be able to unilaterally pay to fix any water damage, and charge a special assessment for the cleanup against your unit. If the assessment is not paid, the condo association can file a lien against your unit. An attorney can work with your condo association to discuss a fair resolution, and ensure that a lien is not recorded against your property. Whether you negligently caused water damage, or you are simply a damaged party, a consultation with an experienced real estate attorney can keep you afloat during an unexpected condo flood.